Posted in Environment, Evolution, Science. Tags: Climate Change. RSS feed for comments on this post.. TrackBack URL. 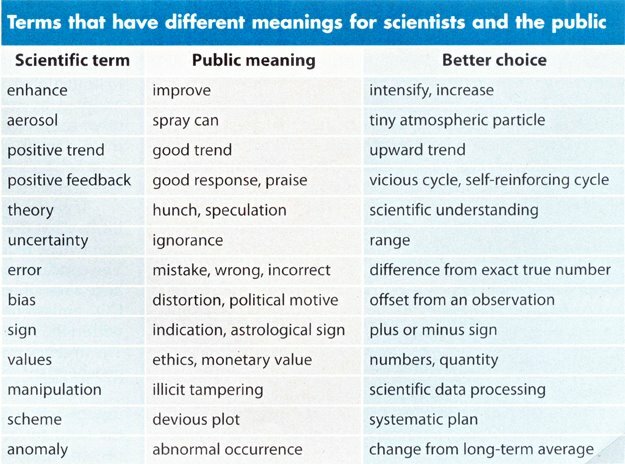 RT @ronchusid: Misunderstandings About Science Because Of Different Meanings For Words By Scientists and http://t.co/McFARGpC Need sci. edu.